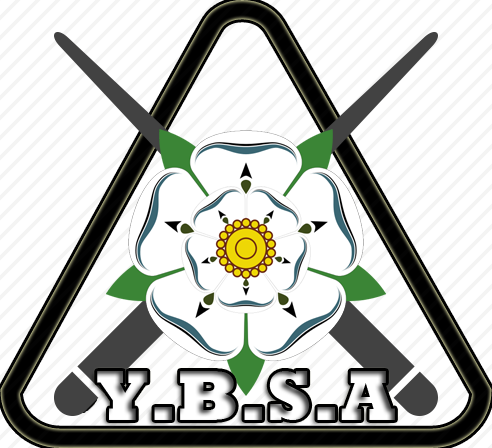 The YBSA are pleased to announce that both Andy Kitson (Brighouse) and Paul Schofield (Huddersfield) have successfully passed their class 2 Snooker referees exam during the Yorkshire Snooker Championship. 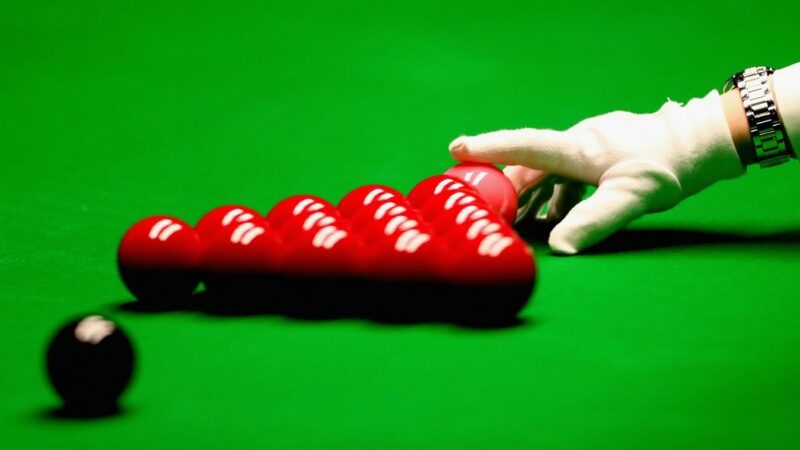 The event was played at Northern Snooker centre, Leeds on Sunday 24th March 2019. Both Andy and Paul have held the class 3 status since 2014 and have supported teams within the YBSA inter-district league gaining the required experience to be put forward for the upgrade. We would like to wish them good luck and look forward to their continued support.